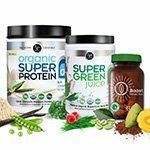 Organic superfoods help cleanse your system, reset your metabolism, alkalize your body and unleash your natural energy. 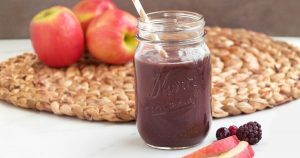 Imagine being able to make a tasty, healthy superfood juice in just 30 seconds a day, without endless chopping, prepping, or clean up. 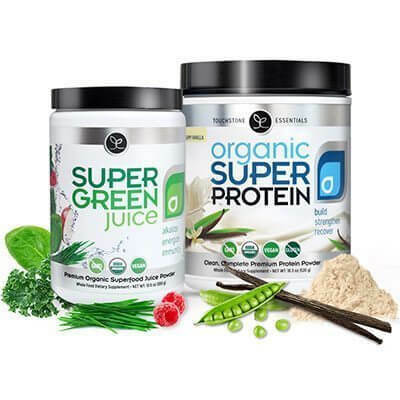 Super Green Juice brings you 44 of the world’s healthiest organic superfoods, together in one tasty scoop. Each ingredient is carefully selected for its renowned nutritional qualities. 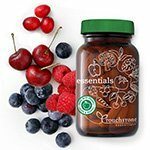 Together these superfoods help to reset your metabolism, cleanse your system, and fuel sustained energy. Here are 9 ways a superfood juice can supercharge your health. 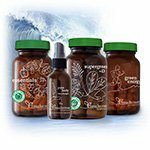 Flush toxins out of the body with detoxifying superfoods so you can reset your metabolism, experience better energy and improve mental clarity. 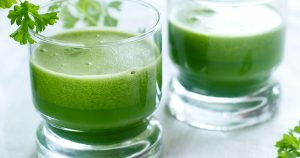 Super Green Juice has organic chlorella, organic spirulina and other leafy greens rich in chlorophyll to help detox the body. 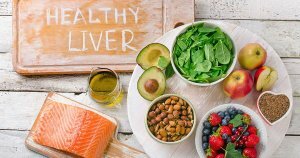 No detox is complete without supporting liver health. 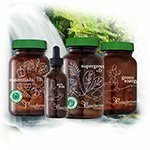 The organic herbs cilantro, parsley, dandelion leaf, milk thistle and turmeric root give essential support for your body’s number one detox organ. Tired of being tired? 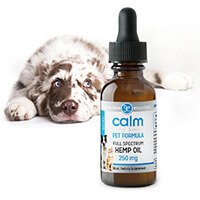 Fight back against the numbing fatigue that is often a byproduct of chronic stress. 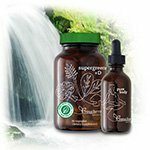 Combat the effects of stress through adaptogen herbs. 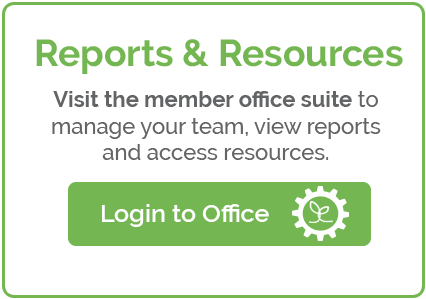 These powerful plants strengthen your body’s stress response. 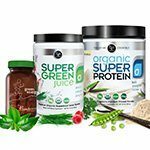 Super Green Juice provides three organic adaptogen herbs: eleuthero root, ginseng and the king of adaptogens, Rhodiola Rosea. 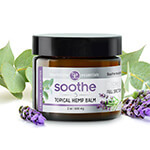 Together these herbs support stress response and recovery. You may have noticed that as each year goes by it gets harder and harder to lose weight. One reason is the acid-forming diet most people eat. Meals comprised of fried foods and processed meats are acid-forming in the body, trigger inflammation, and make your metabolism slow to a crawl. 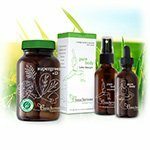 Give your metabolism a reset with nutrient-rich grasses that offset the acid effect. 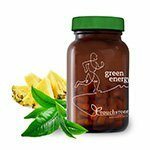 These alkalizing greens support the ideal pH for a balanced and efficient metabolism. Most people recognize they are lacking in essential vitamins from their diet, and think they are covered by taking a multivitamin. Nothing could be further from the truth. Almost all off-the-shelf multivitamins are sourced from petrochemicals, not fruits and veggies. The result is that most multivitamins are a waste of money. The vitamins and minerals in Super Green Juice come only from organic superfoods, so they are immediately active and effective in the body. Your body is under a constant attack from threats big and small. What keeps you safe? A strong and vigilant immune system is your best defense. 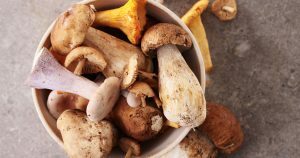 Medicinal mushrooms have been used for thousands of years to support immune health. They contain compounds called beta-glucans that studies have shown help modulate the immune response. 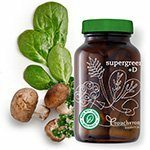 Super Green Juice provides 5 renowned organic mushrooms to bolster immunity: Cordyceps, Maitake, Shiitake, Tremella and Turkey Tail. Millions suffer from some form of uncomfortable digestive distress such as bloating, cramping and embarrassing gas. 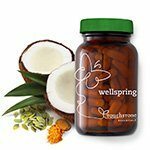 Restore the delicate balance of microbes in your gut with probiotics, the good bacteria that support digestion, and help keep bad bacteria in check. 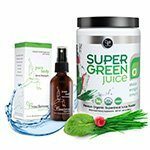 Super Green Juice provides four types of beneficial bacteria with approximately 1 billion in probiotics per serving including the superstar Lactobacillus Gasseri. 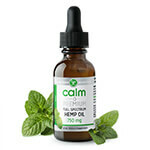 Intense exercise, exposure to pollution and even daily stress can cause free radicals to run riot throughout your body. Left unchecked, free radicals can also damage DNA and can even cause premature aging. Antioxidants are the antidote to free radicals, and fulfill essential roles at the molecular level. They’re even touted for their anti-aging effects. 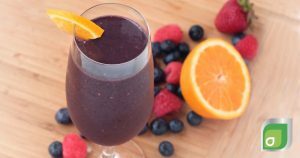 The most powerful antioxidants are plant compounds: polyphenols from tea and anthocyanins from berries, both in Super Green Juice. Don’t skip a beat with superfoods that support heart health. Organic omegas (EFAs) nourish heart health and you get those with chia seed and flax seed. Fiber is a known way to support healthy cholesterol levels, and you get 3g of natural fiber inside every scoop of Super Green Juice. You’ll also boost your heart-healthy nitric oxide levels by consuming greens. That’s because they provide natural nitrates which convert to N.O. in the body. It doesn’t matter how many good foods you eat if you can’t digest them properly. Without enzymes you can’t get full nutrition from food. Raw fruits and veggies come with enzymes, however a combination of ultra-processed foods and cooking means many meals are completely lacking in essential enzymes. The result is digestive discomfort and bloating. 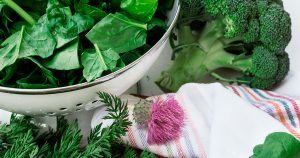 Along with raw veggies which retain their enzymes, Super Green Juice provides 5 types of digestive enzymes to unlock nutrition from all food groups. 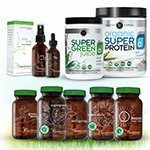 You could easily spend hundreds each month buying the organic superfoods inside Super Green Juice, and still not replicate the results. 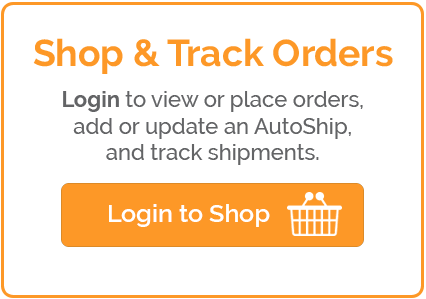 And you’ll save hours each week with this ready-to-use proven formula. 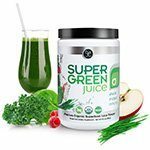 Super Green Juice is vegan, certified USDA organic, non-GMO, has no added sugar, and provides 44 organic superfoods in every scoop. 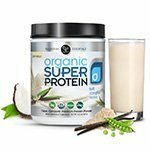 Save time and money by getting all your healthy superfoods in one tasty scoop. 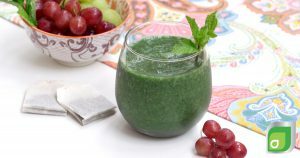 Super Green Juice is a light, refreshing green juice that blends well on its own or in any smoothie. 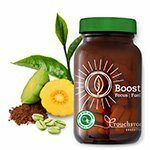 In just 30 seconds a day you can boost your superfood intake, feel more energy and supercharge your health.